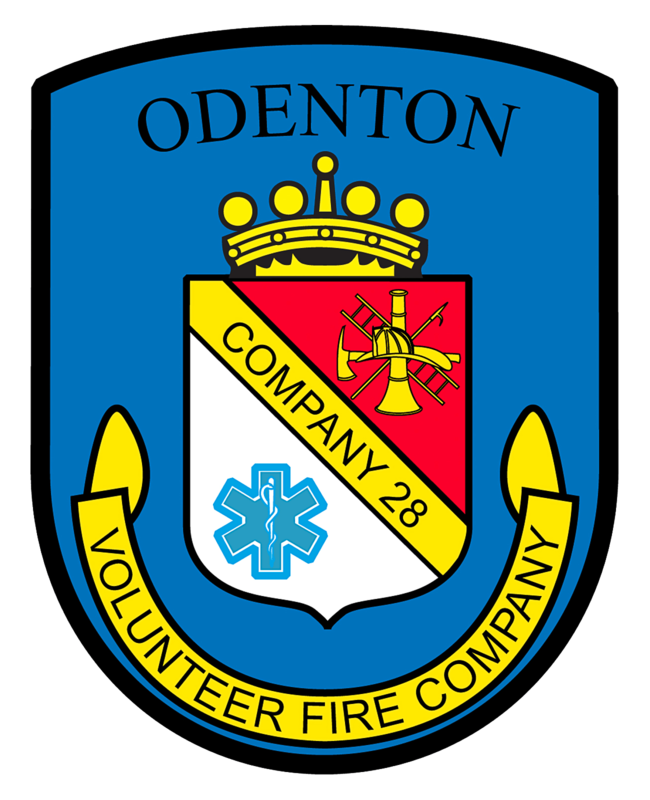 On the administrative side, the Odenton Volunteer Fire Company is a corporation governed by bylaws and run by a board of directors. Members are encouraged to participate in standing committees by contacting the appropriate committee chair, listed here. 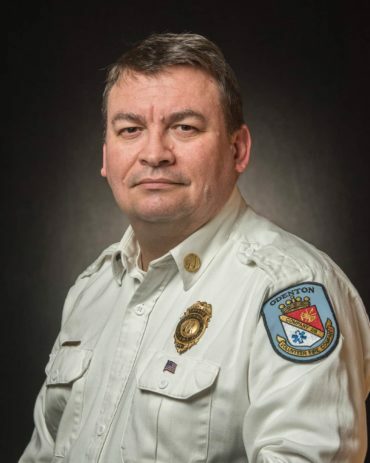 On the operational side, the company is a paramilitary organization headed by a Chief and line officers.